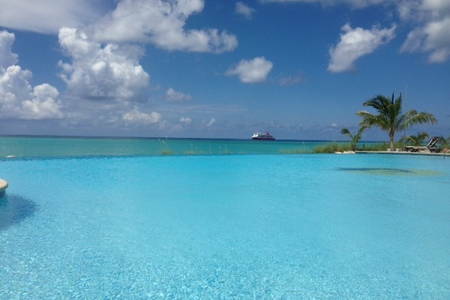 Located just 53 miles east of Miami, Bimini is the closest Bahamian island to the United States. 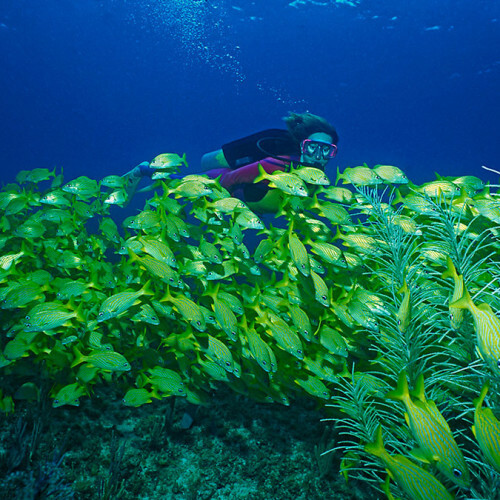 It is about seven miles long and 700 feet wide, and has three islands including North Bimini, South Bimini, and East Bimini. 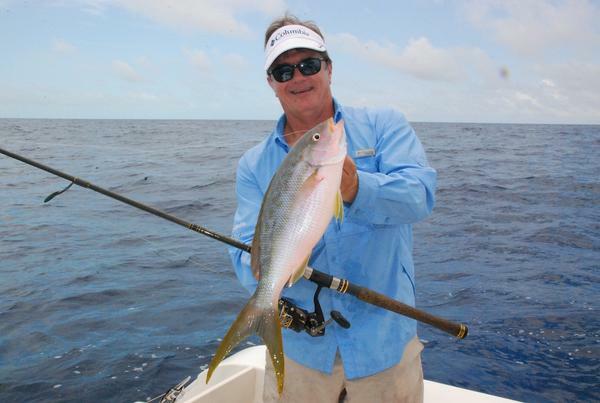 The ocean surrounding the islands is considered as the top big-game fishing spots. 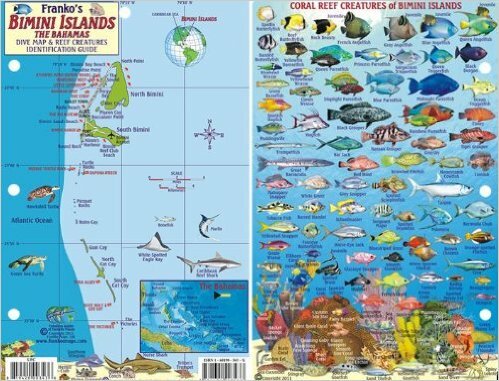 Its incredibly clear waters, thriving coral reefs and hot spots for big-game fishing draw divers and anglers from across the world. 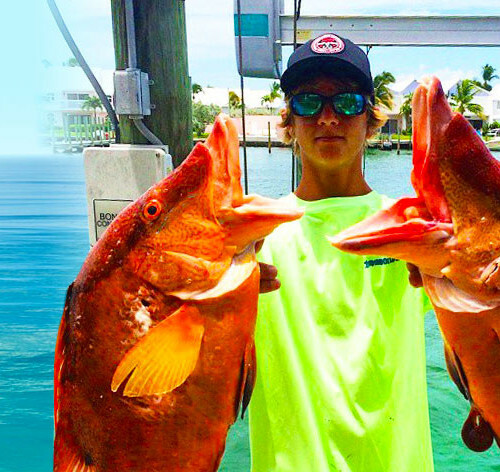 Taking Bahamas yacht charters is an excellent way to enjoy your fishing and diving expeditions in the area of the Bimini Islands. 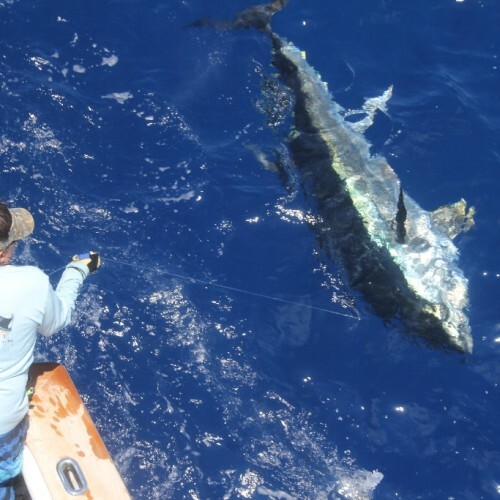 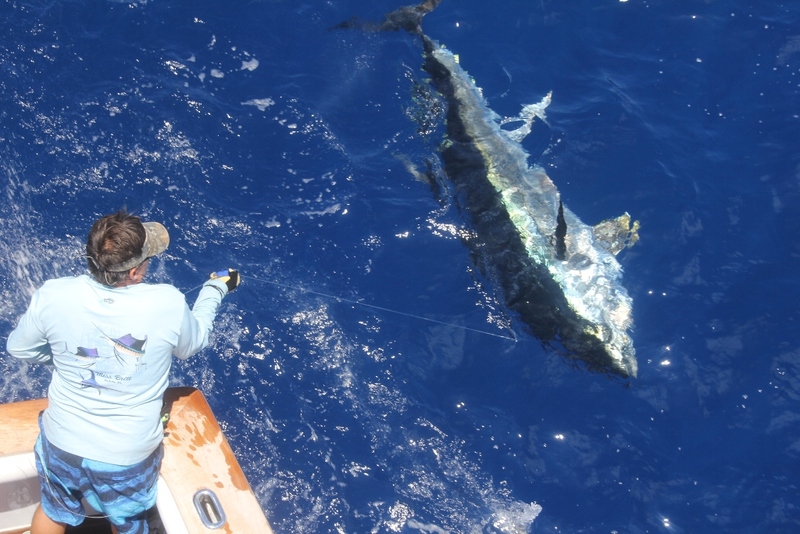 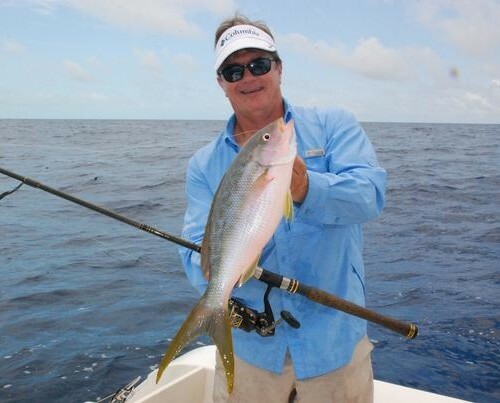 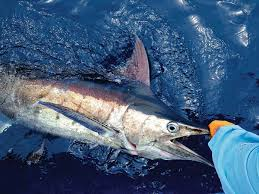 Whether you’re a first-timer wanting to try your hands at fishing or a deep-sea fanatic eager to catch a trophy, available are all types of fish species including tuna, wahoo and swordfish in what is considered to be the “Sport Fishing Capital of the World.” Chartering a crewed fishing yacht from Yachts Bahama Charters is ideal because our skilled team knows where the big ones are at and how to land them. 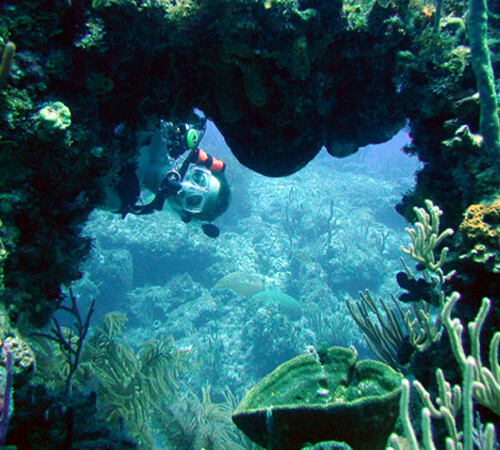 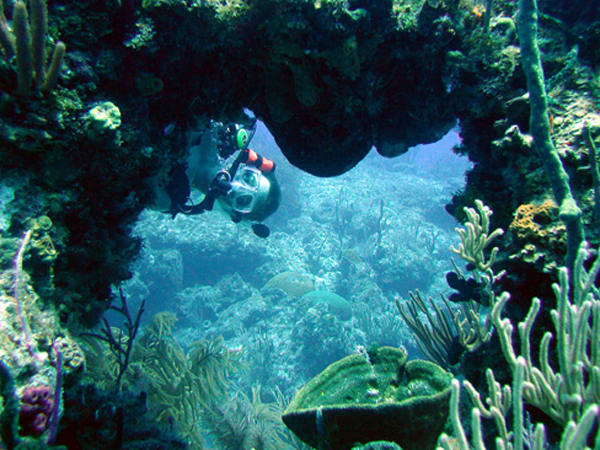 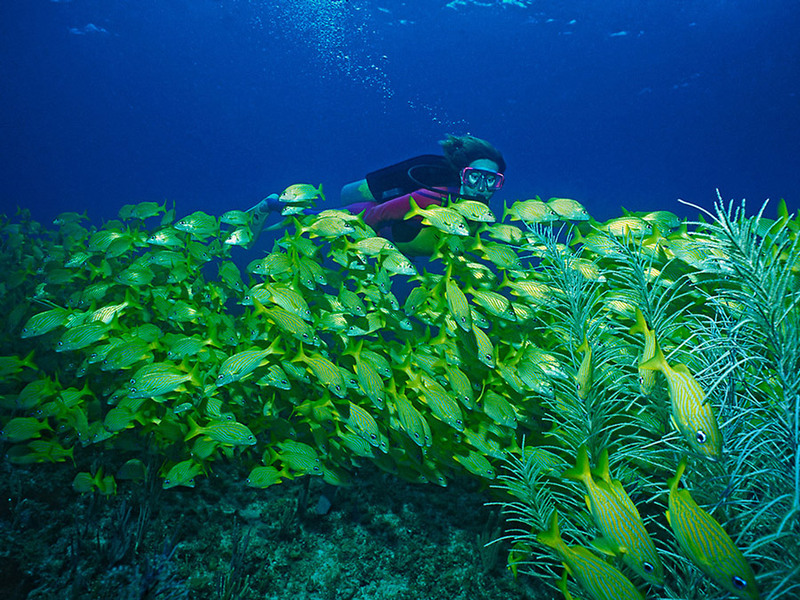 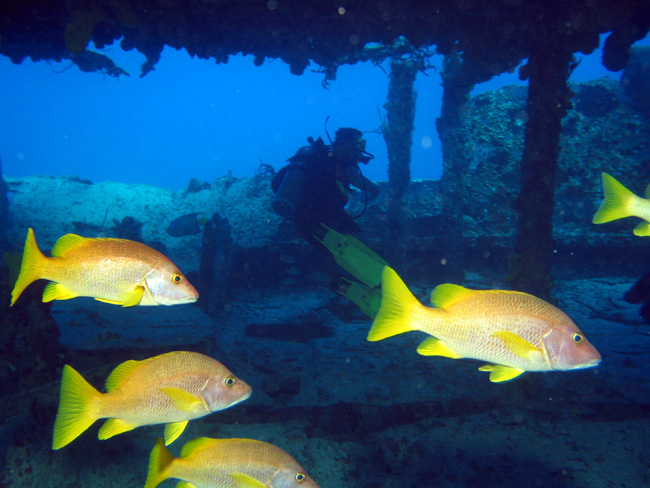 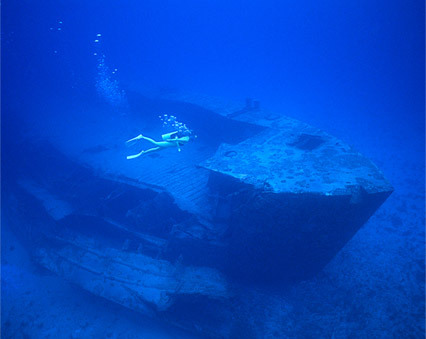 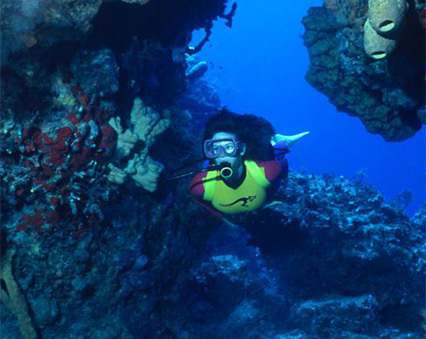 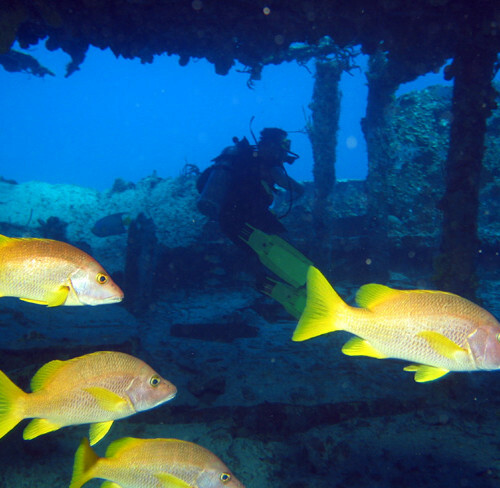 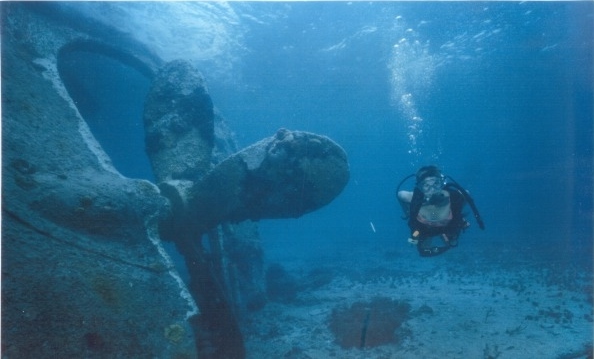 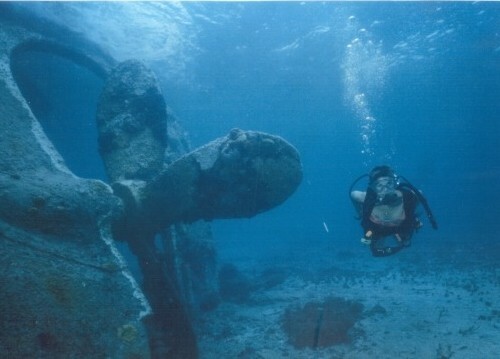 Scuba diving and snorkeling are also popular activities in Bimini, as there are many shipwrecks in the area. 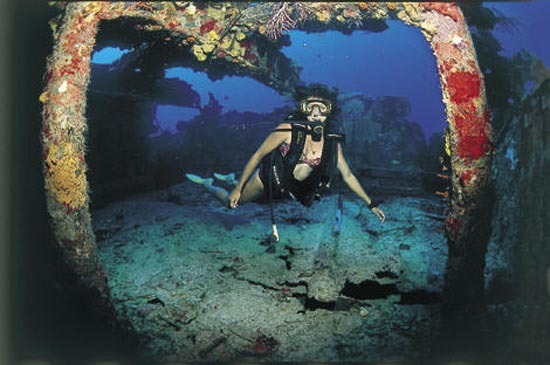 The wreck of the SS Sapona ferro-cement vessel, which sunk during 1926 hurricane, is an ideal site for snorkelers, divers and photographers. 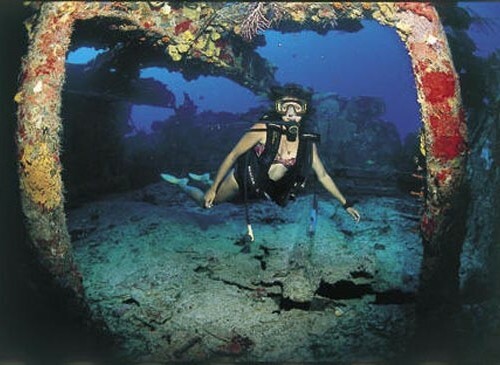 The Bimini Barge is another famous wreck dive site located on the extreme northwestern edge of the Great Bahama Bank. 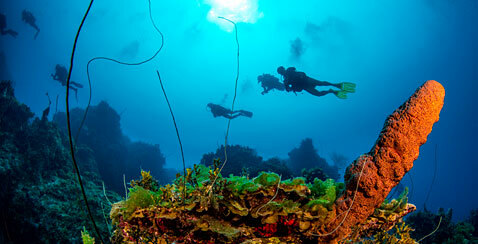 Victory Reef, Tuna Alley and the Nodules have multiple dive sites in the Bimini Cays. 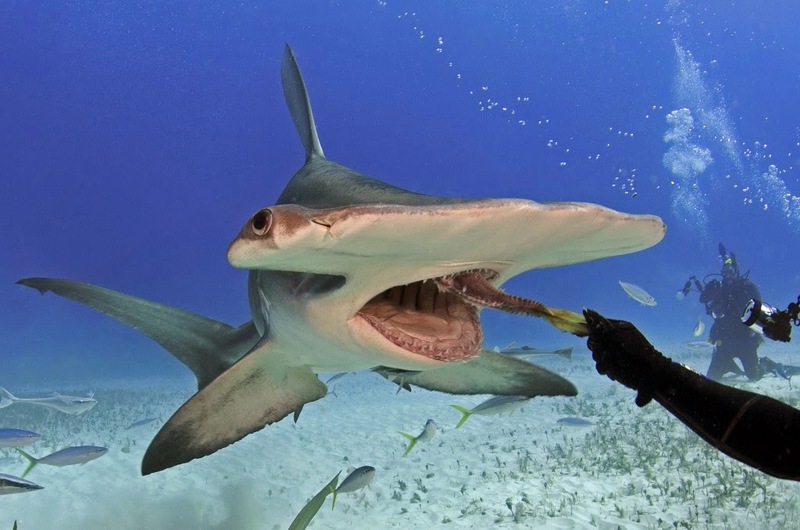 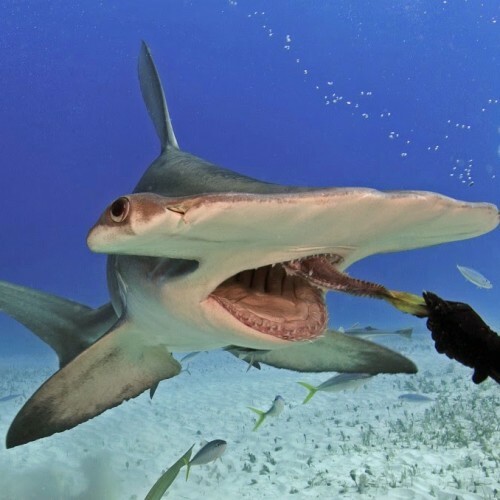 Here snorkelers can encounter one of the ocean’s most amazing predators in the Bahamas - the Great Hammerhead, and perhaps the most playful of all the marine mammals - the Atlantic Spotted Dolphin. 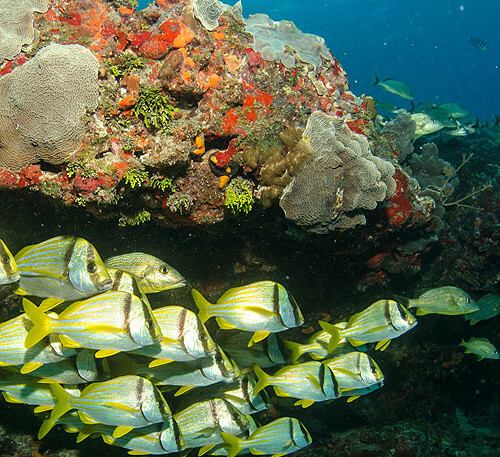 Gentle trade winds and the Gulf Stream keep the climate in Bimini Islands warm and reliable, which is perfect for fishing and scuba diving. 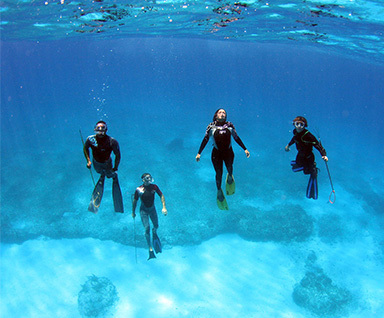 You can book a Bahamas yacht charter with us year-round, but be sure to charter out with as much advanced notice as possible because our boats book out fast. 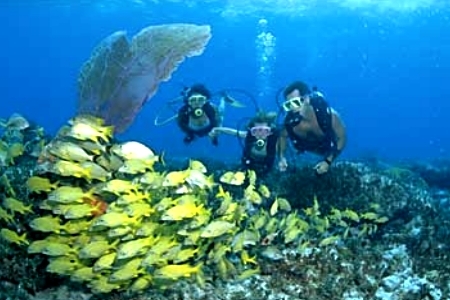 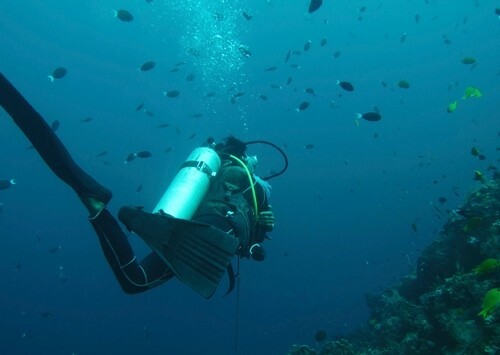 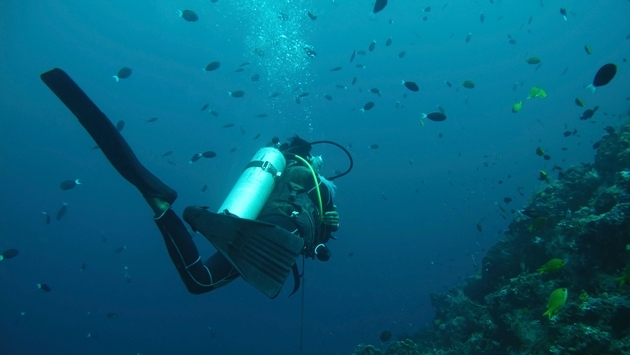 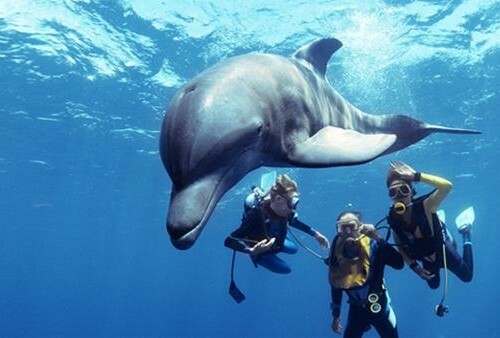 So, when you're ready for some adventurous fun, come do some fishing or enjoy scuba diving with us!